It's so hot out, all I can do is look for flowy clothes that I won't melt too badly in! Love this dress, which you can wear casual or dressed up, depending on how you accessorize! 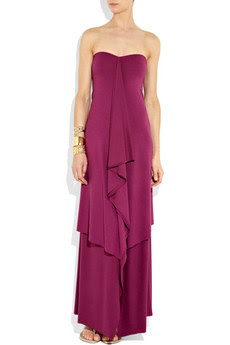 Buy at Net-A-Porter for the sale price of $78.